Decorative and rustic, the Natural Woven Water Hyacinth Camo Side Table from Bloomingville will hold your vase or cup of tea in style. 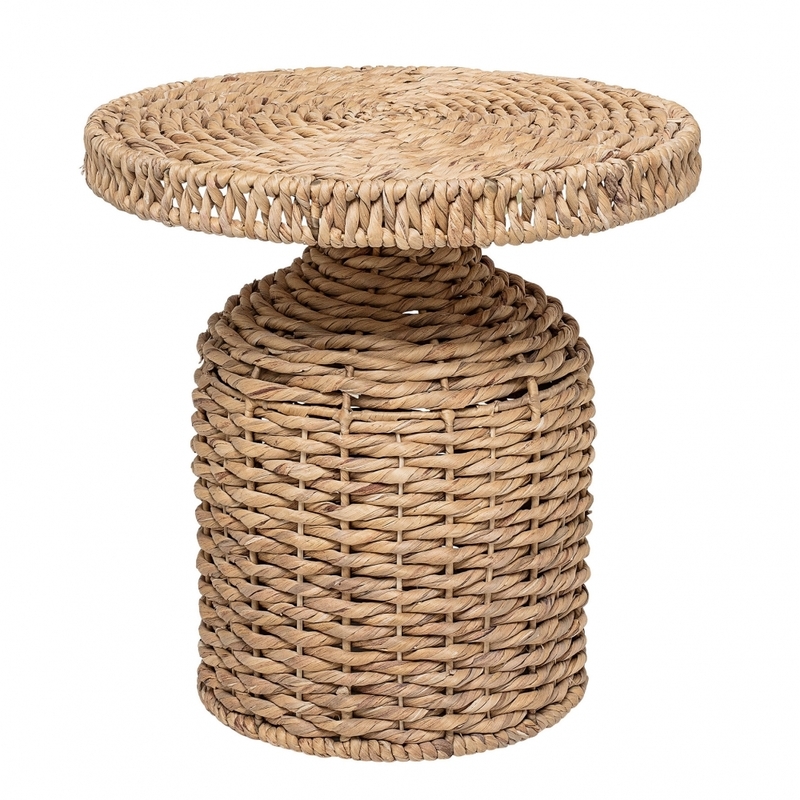 Made from natural rattan and water hyacinth woven together in an unusual shape, this side table will suit a country interior decor. Coordinate with other rattan furniture and accessories to create a complete look or mix and match with bold textures for a tactile theme.